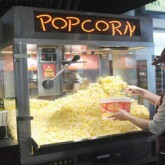 Our Concession Rentals category consists of consumable products such as Cotton Candy, Popcorn, Snowcone, Hotdog Cart Rentals, Ice Cream Cart Rentals and so much more. Concession Rentals There are 18 products. 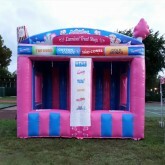 Our Deluxe Cotton Candy Machine Rental is great for large events that need to feed many guests quickly! 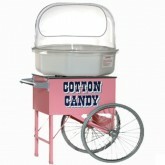 Our Cotton Candy Machine with Cart rental is very popular at functions that need to look presentable! 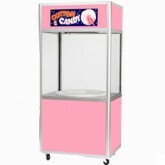 Our Pink Cotton Candy Cart is sure to stand out at any corporate event or special function! 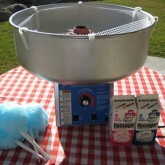 Our Tabletop Cotton Candy Machine Rental is excellent for small to medium sized events. 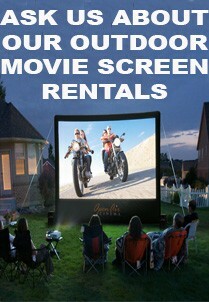 Rental is included with a table. 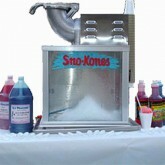 Our Tabletop Traditional Snowcone Machine Rental is the perfect item to cool you down at your event! 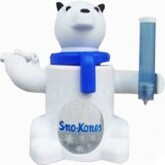 Introducing our Tabletop Polar Bear Snowcone Machine Rental! 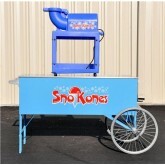 Make your event look elegant with our Snowcone Machine with Cart Rental in Miami! Feed groups of people Porncorn at the speed of light. Well not really. but ill bet you you won't be able to feed them any quicker than this! 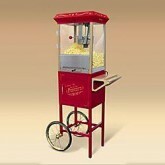 Our Popcorn Machine with intage Cart Rental will look spectacular at your event! 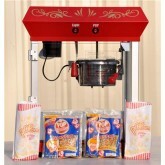 Our table top popcorn machine rentals in Miami are popular all year long. The coolest Hot Dog Cart in town is the "Hot Diggity"! 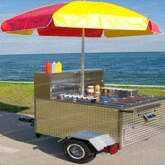 From the looks of it can you tell its a hotdog cart? 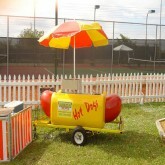 A Traditional Hot Dog Cart Rental just like the streets in NYC! Don't have room for a hotdog cart but still want some juicy hotdogs? 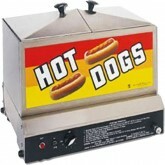 Grab a Tabletop Hotdog Steamer Rental then! 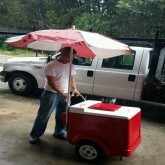 Call us for more info about our Ice Cream Cart Rentals. 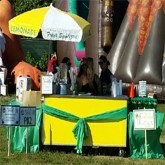 Our Lemonade Stand Rental in Miami is perfect for hot and humid florida days when your looking for something cold and refreshing! 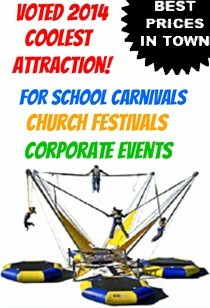 Great as a fundraiser at school carnivals or church festival! 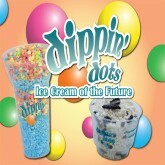 Dipping Dots is the Ice Cream of the Future! Taste it at your next event! 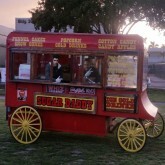 Our Sugar Daddy Concessions Trailer is one of a kind! This vintage concessions trailer will stand out at any event! Carnival Treat Shop The Ultimate Inflatable Concession Stand! 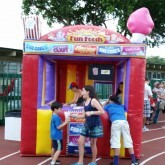 Sell Cotton Candy, Popcorn, Snowcone, or Cold Drinks out of our Inflatable Carnival Treat Shop!